Feeling a strange mixture of excitement and dread about your semi or permanent retirement? Let journeys for change help you design the retirement of your dreams. 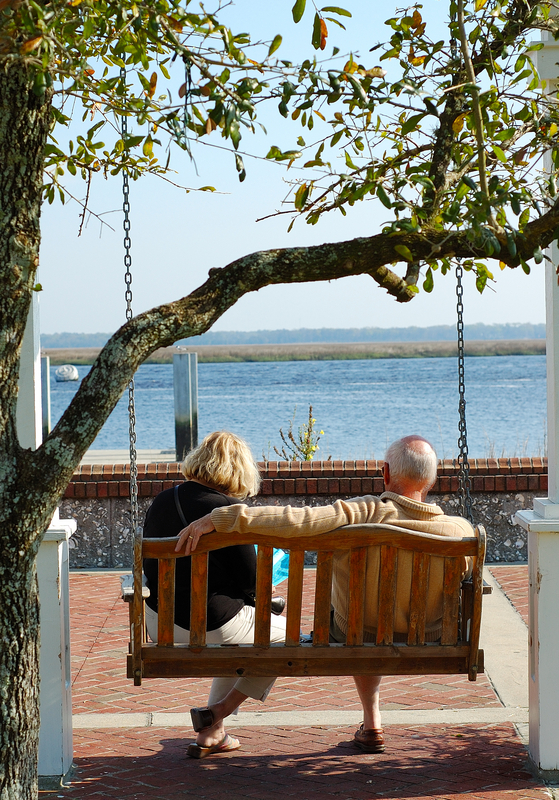 Retirement has the potential to be the most satisfying and fun-filled time of your life. Recent research indicates this third phase is also likely to be longer than your two previous phases – childhood/adolescence and establishing careers/raising families. How wonderful is the freedom this life phase is offering? Unencumbered by child-rearing and career-building responsibilities, it presents the threshold of a bold new adventure; an opportunity to creatively explore the life YOU want to live. proudly contributing something meaningful to the world. journeys for change coaching supports the exploration, planning and integration of personally tailored strategies to meet your unique retirement needs. We also welcome and enthusiastically encourage the involvement of partners in the development of shared visions of what successful retirement means. If you would like to learn more, please call Judy on 0409 924 724 or email us to schedule an obligation-free first meeting.